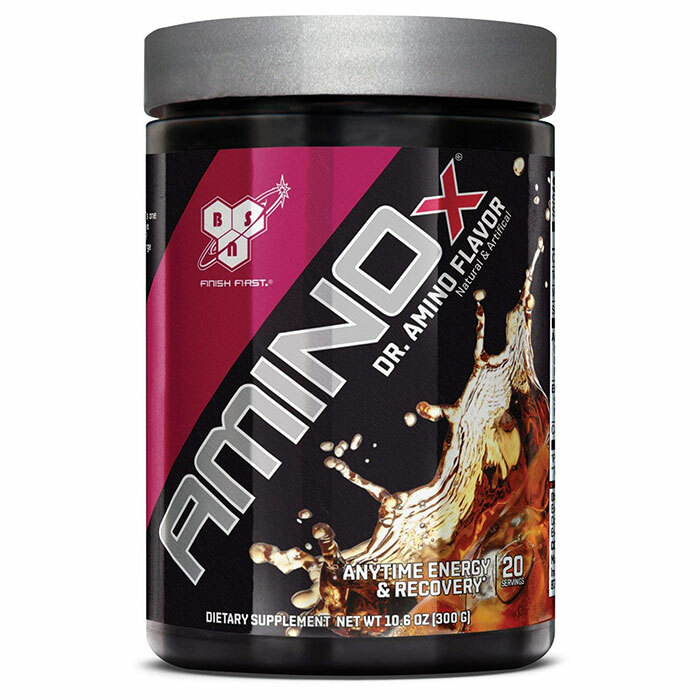 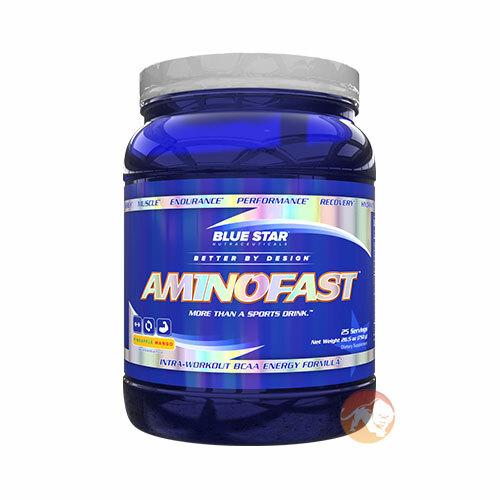 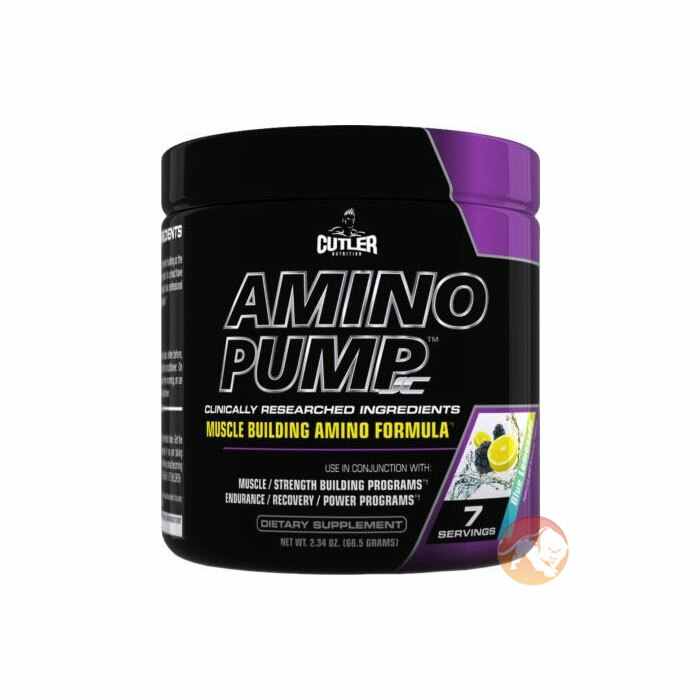 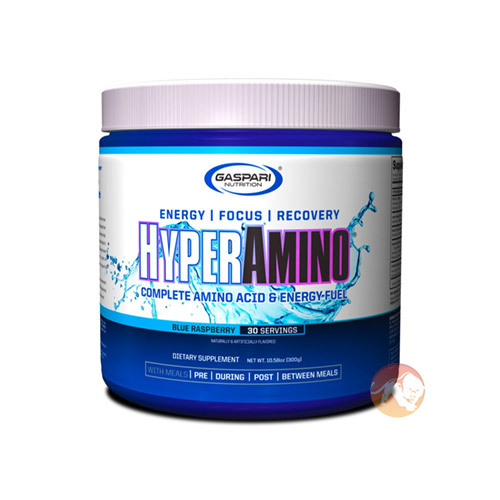 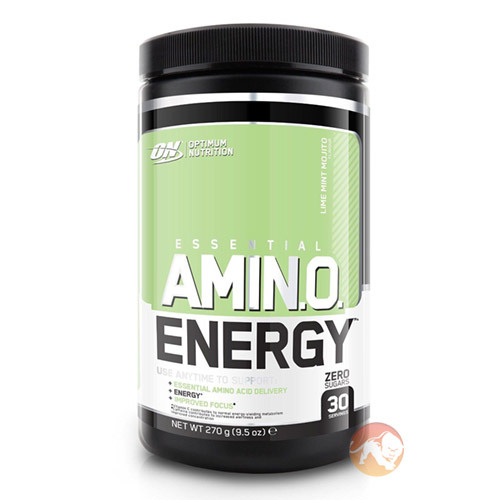 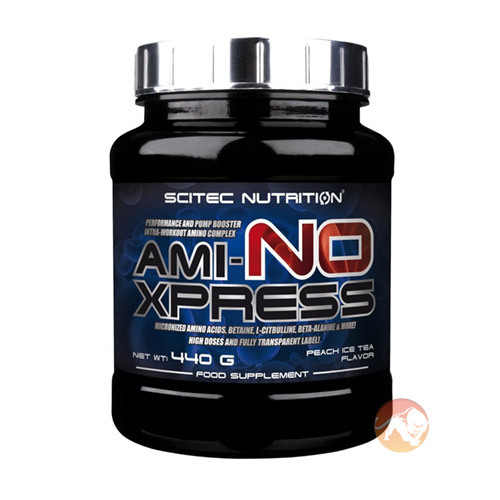 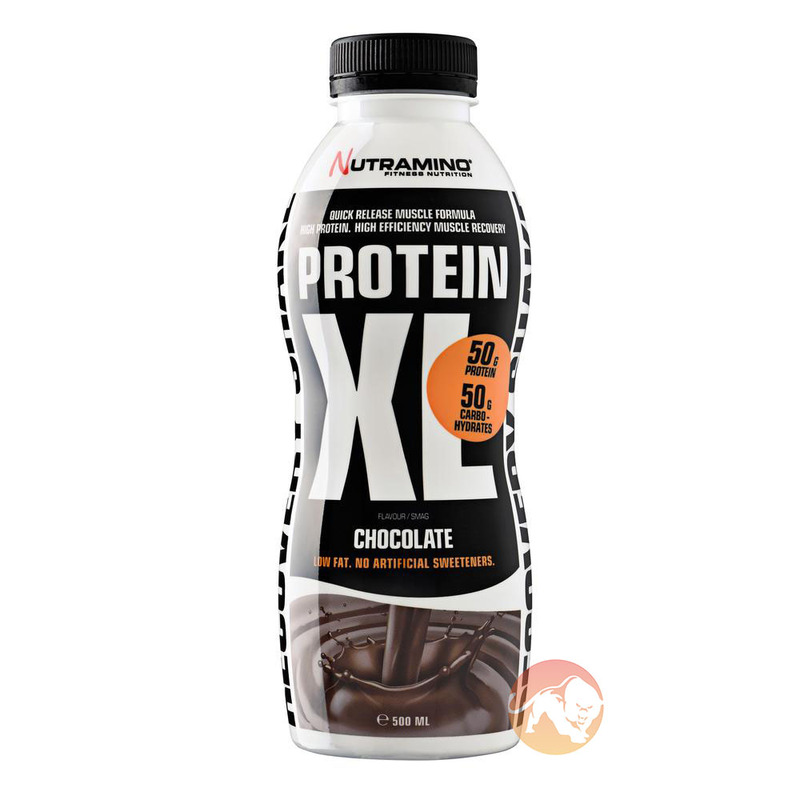 Amino Acids are the building blocks of protein and an essential component of every human cell. 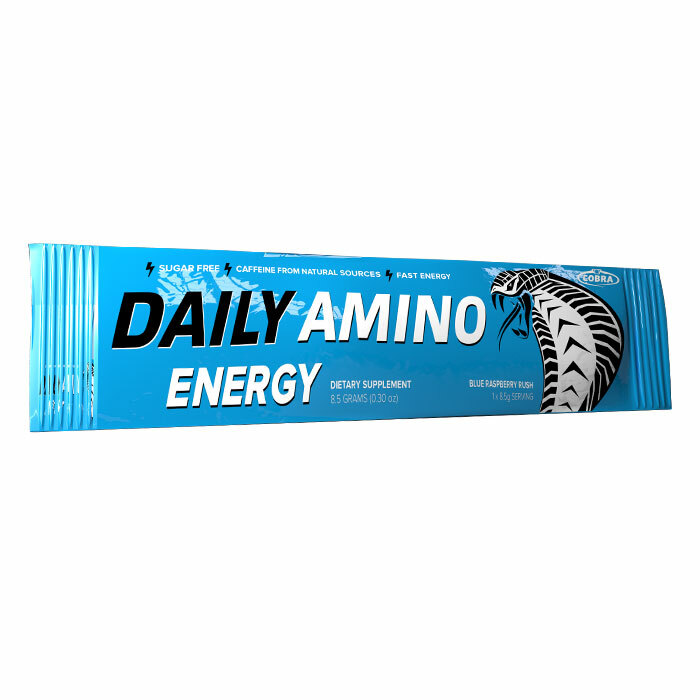 There are 20 amino acids in all, these are divided into essential (must be acquired from food) and non-essential (can be made by the body). 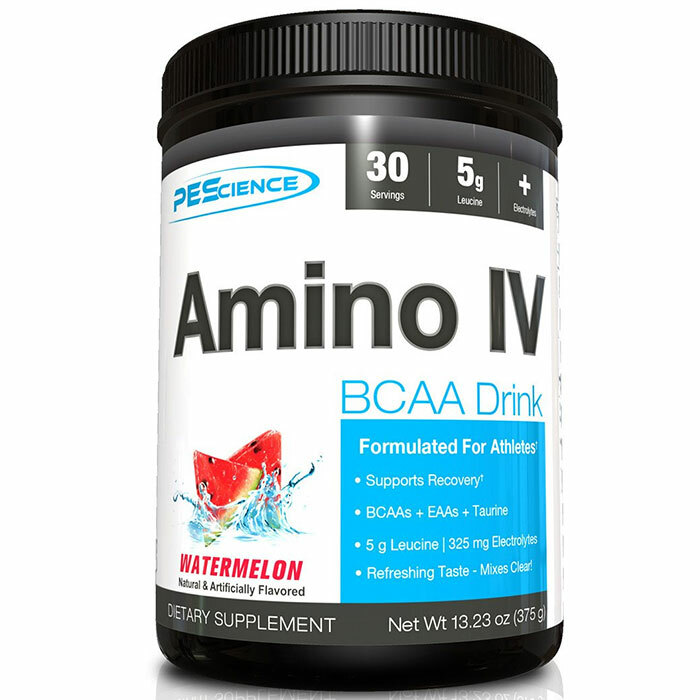 Taking amino acid Supplements can help you achieve the right balance.